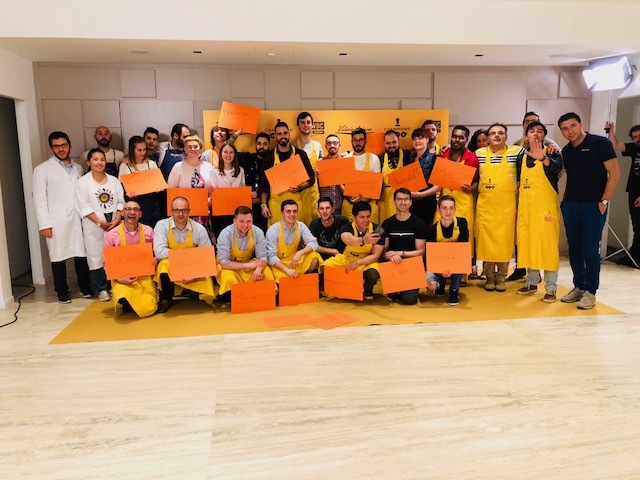 MILANO — On the occasion of the third Hub organised by Simonelli Group, we interviewed Nando Ottavi, President of Simonelli Group. 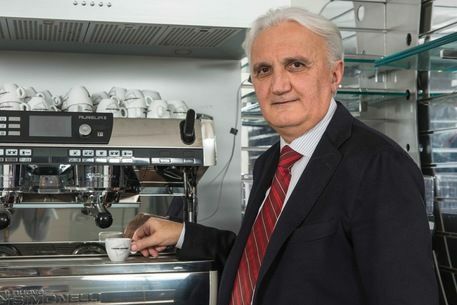 How long have you been President of Nuova Simonelli? 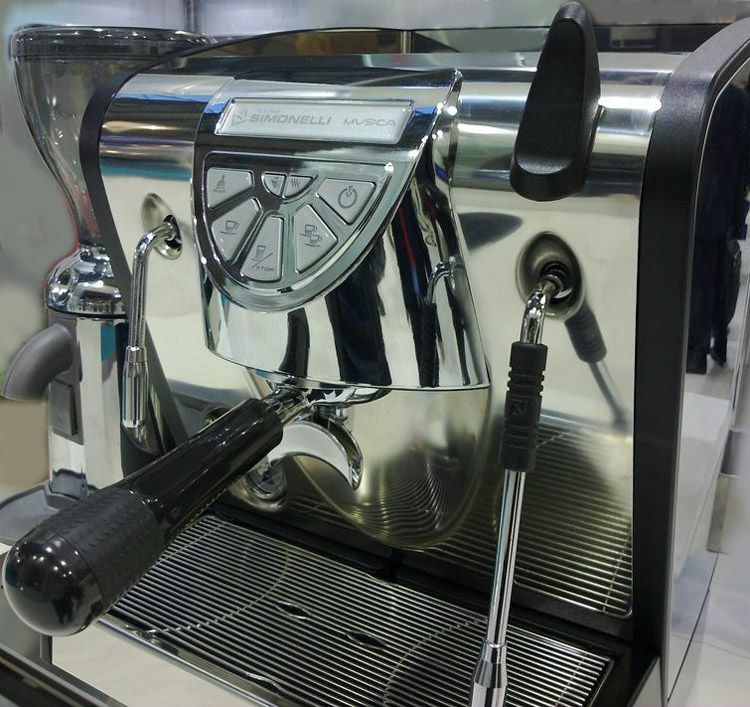 It is no longer Nuova Simonelli, but Simonelli Group. We are no longer at year “zero”. “Nuova Simonelli is the brand we started with and which remains. 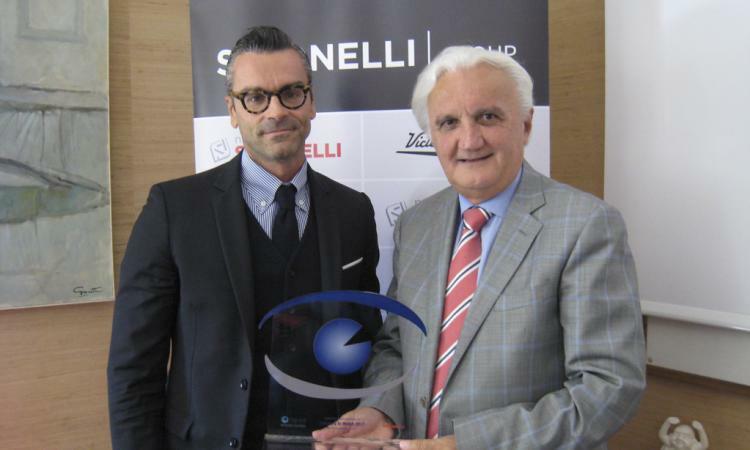 The company, though, a year ago took the name of Simonelli Group SpA. We made this organisational change thinking of the future and adapting to the business reality that has developed, especially since the early 2000s. When we thought about forming Simonelli Group, we did it to create an operating company that would be well and efficiently managed. We also wanted a holding company that could coordinate management of overall strategies and individual operating companies. “Our path of steady growth has surged since 2009. We have made an exceptional leap in quality in terms of turnover and margins, both of which are important for company growth. In 2009 we closed with just over 17 million (euros). There is a building under construction nearby. What is that about? “After the new factory was built in 2005 and this management center that we inaugurated last October, a few weeks ago we started construction of a Group Logistics Center, again here in Belforte del Chienti. “It’s certainly a good sign. Our machines are valued. 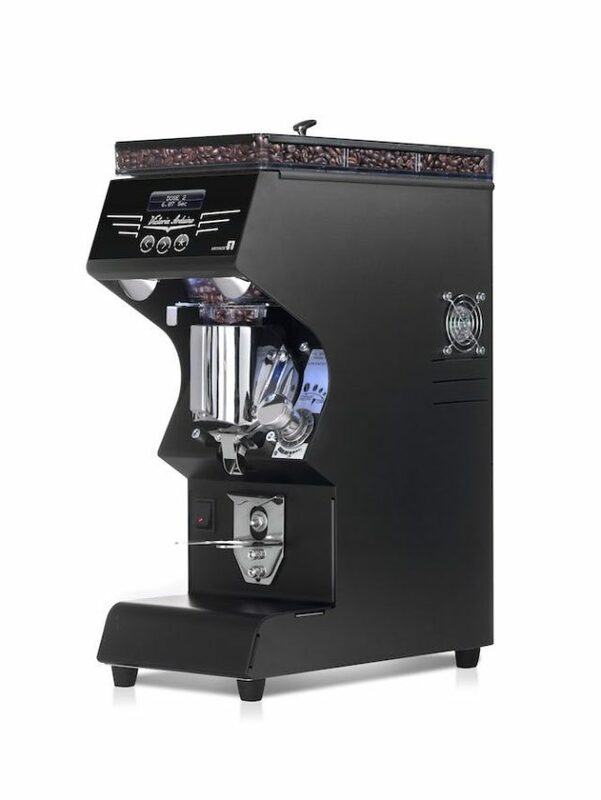 Today our goal is certainly to sell the product, which is the coffee machine, but I’d like to note how for decades Nuova Simonelli has also offered services much appreciated by our customers. These include the timeliness of deliveries and also the quality of shipments. We care about these. There is also our other flagship, the SAT (Technical Assistance Service) through which we guarantee technical support and training all over the world; not only technical training, but also training for baristas about coffee. We hold courses here, but also at our branches abroad in the US, France and Singapore, which opened a couple of years ago and is working very well. We noticed that doing classes here had become difficult. 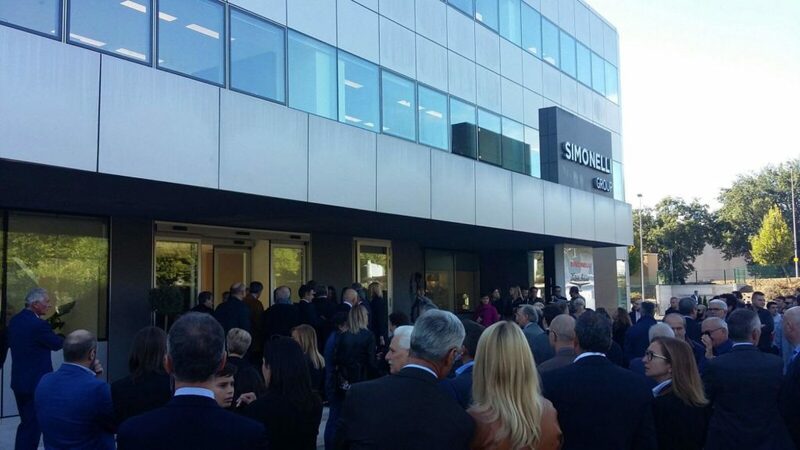 Simonelli Group has opened its headquarters for the third Hub. After the first host at 2017, then with the University of Camerino and finally this latest, where all the challengers have gathered in view of the world championship. Can we talk about the initiative? 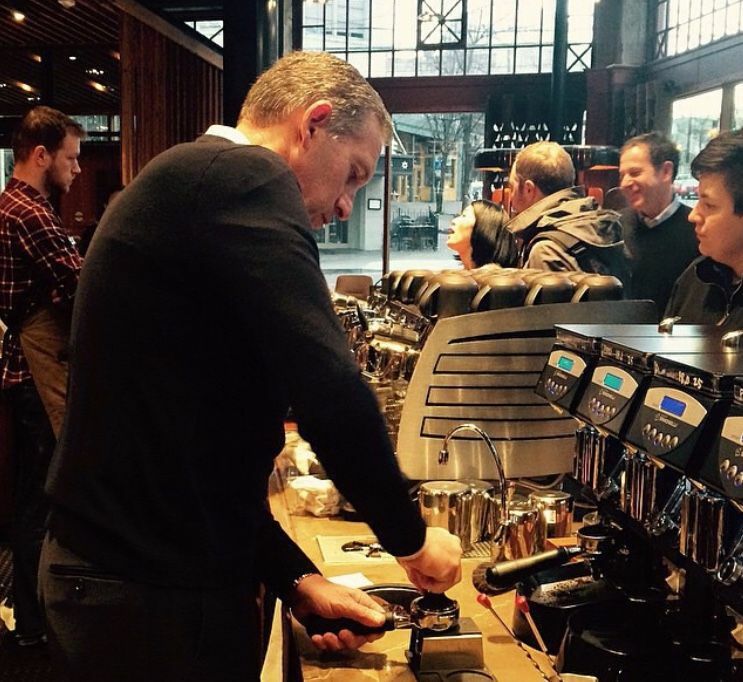 “This is part of the first discussion about the service we want to offer the coffee world. Naturally, it is one thing to prepare people already working in the sector to improve their performance behind the machine; it is another to do research. 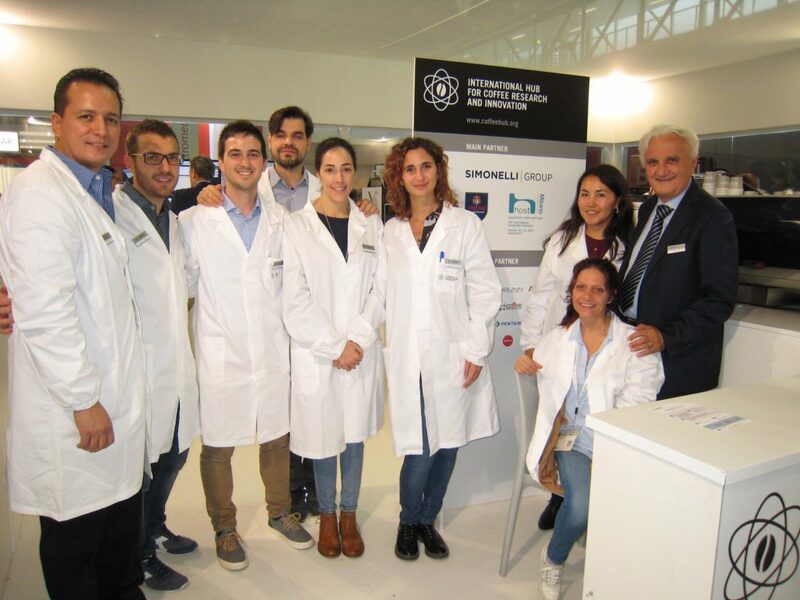 This is why we set up a Hub inside our headquarters in partnership with the University of Camerino where doctoral students, researchers and our technicians work together. At the Milan Host we set up a stand where we showed the tools we use for research and now we are buying more and more cutting-edge products. By structuring this research hub even better, we would like, above all, to steadily broaden our field of investigation. Starting from the raw material, the raw bean, up to the drink in the cup. It is a big ambition, but it pushes us to go on to get the result. This is giving to the coffee sector, new solutions and new ideas to improve espresso and cappuccino. 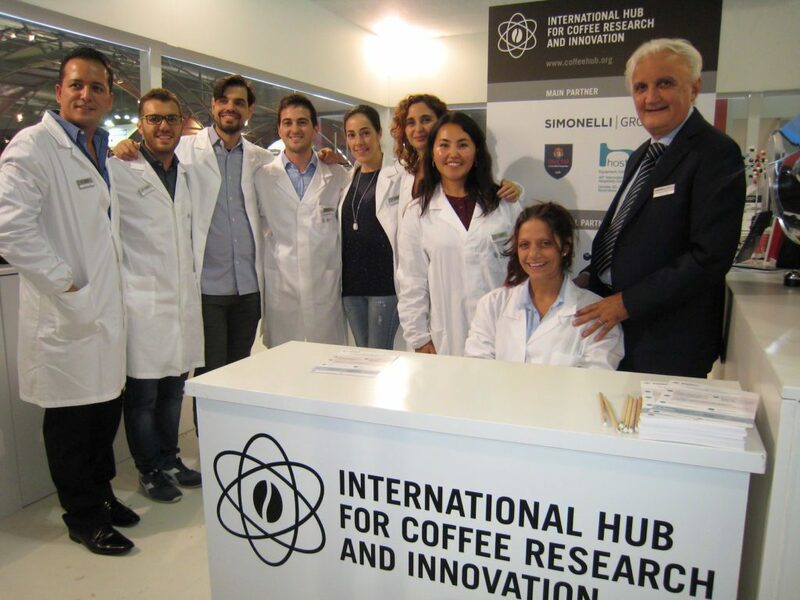 “What you call the third Hub is, though, an event of full-immersion training that we periodically offer to baristas and champions from all over the world who want to come to us to test their performance in the field, using our work equipment, but also benefitting from our research. 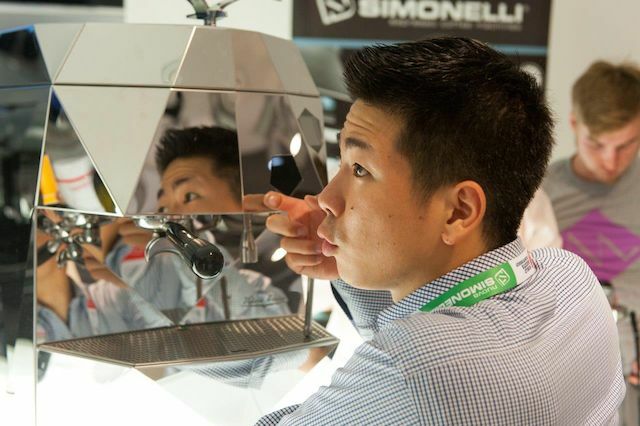 One thinks of Simonelli Group as making coffee machines. In reality you are presenting it as a company that offers services. But someone gave you a special service: there was a huge picture of your coffee machine, in the center of Milan, that you did not do. What happened? “The decision to produce not only machines, but also services, is a goal that we have been pursuing for many years. We believe that now, with technology, many people can make the machines, while services can make the difference. We have therefore tried to create ever more innovative machines, benefitting from our research, without neglecting the aspect of service. 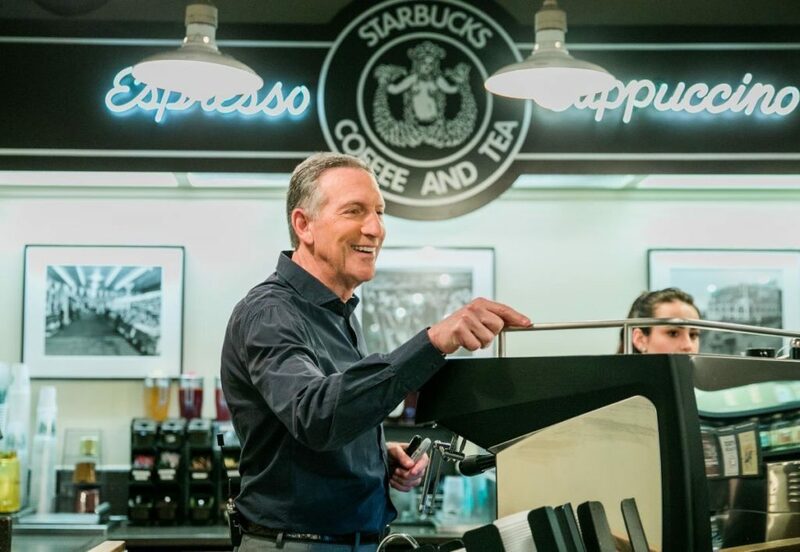 This allowed us to work with Starbucks. 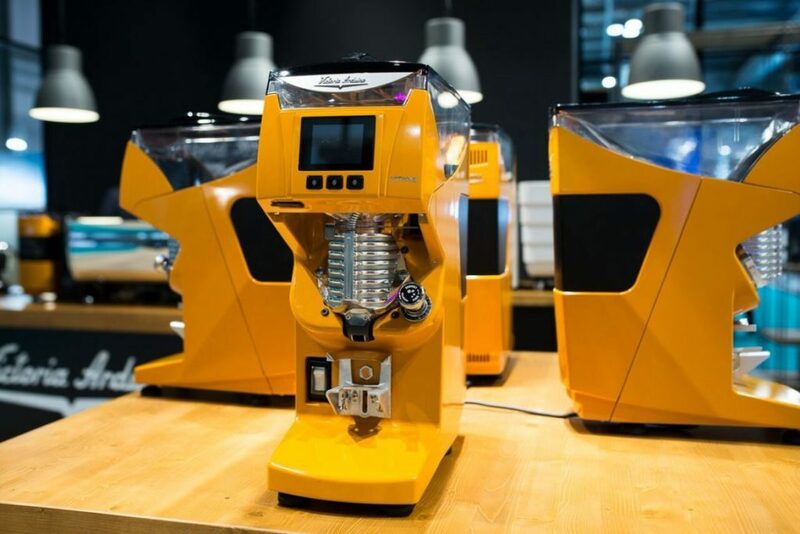 They finally decided to come to Milan, equipping their headquarters with eight Victoria Arduino coffee machines, the other historical brand of coffee machines owned by Simonelli Group “. Interesting, given that Victoria Arduino has always struggled to find the right space in Milan. And now the change: why? “In reality it is a great satisfaction for us. Not so much for the eight machines in Milan, but because we will provide, as we have done elsewhere, Starbucks premium locales. We hope that this will become the shop window for Europe. Of course, we have more difficulty getting into Milan for a question of logistics: all our competitors are in Lombardy. There is a ‘secret room’ in this business center. What horizons are hidden within it? “It is difficult to list them all. These studies go on for years. We also work on models in production. Some research remains in the drawer, others are realized. Such as using the machine with different temperatures; or having stable temperatures: we got there with thermal and electronic exchange systems. Let’s say the solutions are different. Now we are working a lot on the circular economy, to ensure that at “end of life” the coffee machine can be recycled entirely. In the same way, we are working on energy saving, with machines that consume less and less. Or, another commitment is remote control for coffee machines, both for adjusting consumption and for faster maintenance. The work also involves products, which I can now say, we conclude every two years. Our point of reference is still Host. The largest exhibition in the world, certainly for keeping an eye on our industry. “Thanks to the research we carry out, the grinder was a secondary product a few years ago, but now has become the focus of attention. We believe that to make a good coffee, in addition to the raw material, we need the coffee machine, the grinder and the skills of the barista. So, the grinder was a turning point in our studies. To offer the market an appropriate tool for our coffee machines. Did you expect this success? “When we started designing it, we thought of a new coffee grinder. Quieter, which guaranteed instant grinding, that gives a precise dosage. So an instrument where the grind could bring out the very best of the coffee. For Mythos 1, used by Starbucks, we worked and tested it with experienced baristas. They were enthusiastic. But it was also a bit of a surprise for us, because today we no longer sell a Victoria Arduino or Nuova Simonelli grinder, we sell Mythos 1. On the back of this success, two years ago we decided to design a new model, so the Mythos 2 was born. With superior quality and bigger burrs giving better performance. Since October, when we presented it at Host, this grinder has seen great success. Both for the standard model and for the model with variable engine speeds. With this, we could make not only a coffee mill that can vary the grinding depending on the blend and the time required by the locale; but above all a motor that saves at least 30-40% of electricity. Today this is very much in demand. Great attention to the market has given us, above all, innovative gravimetric technology, which guarantees unparalleled accuracy and precision of dosages. “Of course. After 50 years this company became a second family for me. It is my satisfaction in life. Being able to transform an artisan company, which in the seventies produced a few hundred machines, into a world-wide company as it is today, is really rewarding. Now Simonelli Group and the holding company allow us to continue looking to tomorrow, with a thought also for future generational change “.